Lacy Morris is charged with DUI manslaughter in the April 2017 crash in Key West that killed a Delray Beach police officer. 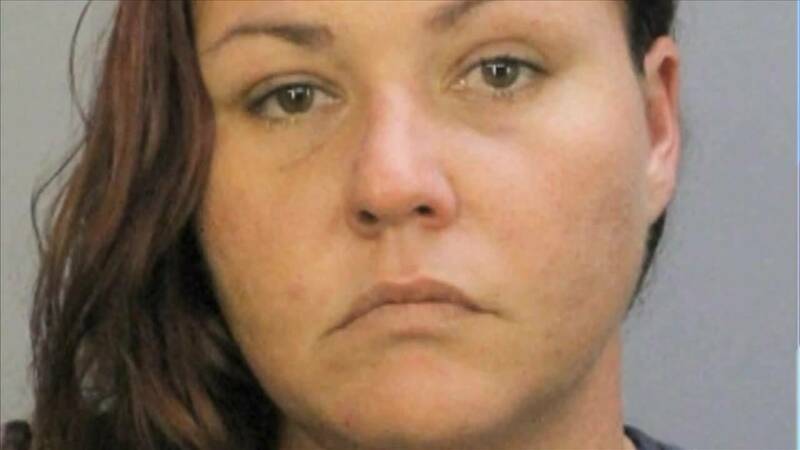 KEY WEST, Fla. - The mother of a Delray Beach police officer who was killed in a crash last year in Key West has filed a wrongful-death lawsuit against the woman charged with DUI manslaughter in the fatal wreck. Lacy Morris, 32, of Sugarloaf Key, is charged in the April 8 crash that killed Officer Christine Braswell and injured Officer Bernenda Marc. Barbara Braswell, the executor of her daughter's estate, filed the lawsuit last month in Monroe County. Christine Braswell, 40, and Marc were on vacation together and riding a motor scooter when they were struck by a 2006 Nissan Altima driven by Morris. 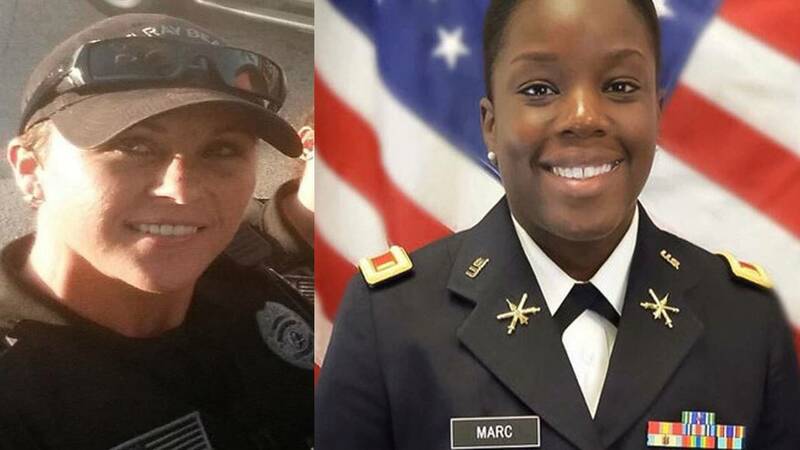 Officer Christine Braswell was killed and Officer Bernenda Marc was seriously injured in a motor scooter crash in Key West. According to a crash report, Morris was driving west on Truman Avenue when she turned into the path of Braswell and Marc, who were traveling east on a Yamaha Zuma. Officer Jesse Young wrote in his report that Morris' eyes were "extremely red, glassy and bloodshot." Young wrote that he also smelled alcohol on her breath when she spoke. Morris told Young that she was turning in to the parking lot of a nearby Dion's Quick Mart because she and a passenger wanted to get some fried chicken, the report said. Morris claimed that she thought the scooter was speeding but thought it had plenty of time to stop and that it wouldn't crash into her car, Young wrote. During a search of the car, another officer found "a fresh but barely smoked marijuana cigarette" on the driver's side floorboard, the report said. Christine Braswell, who joined the Delray Beach Police Department in 2005, was taken to Jackson Memorial Hospital's Ryder Trauma Center, where she died. Police said toxicology reports showed that Morris had a blood-alcohol content of 0.17 percent. The state legal limit is 0.08 percent. According to the lawsuit, Christine Braswell's death was the result of Morris' "negligence and recklessness." The lawsuit also names Kerby Brown, who owned the car that Morris was driving. The lawsuit claims Morris was driving the car with Brown's "knowledge, permission and consent." Barbara Braswell is seeking damages in excess of $15,000.